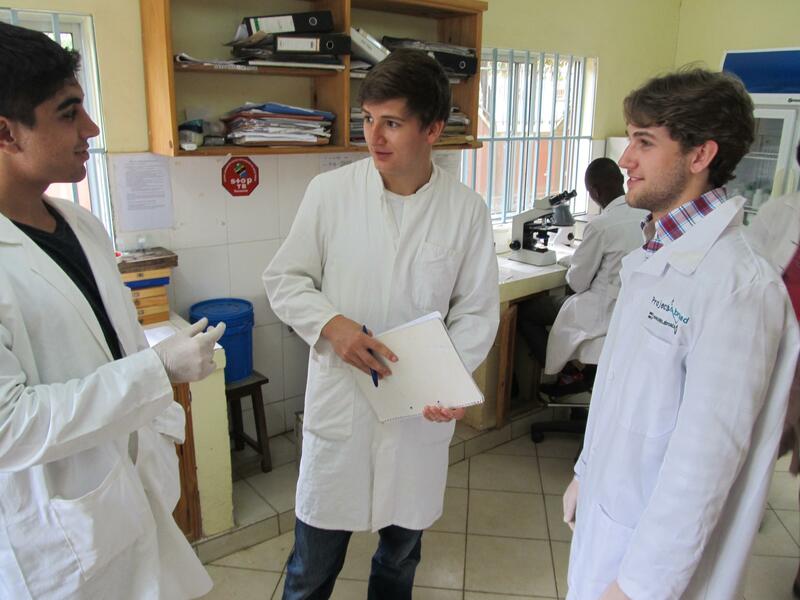 Join our Dentistry internship in Tanzania and prepare for a career in dentistry. You’ll shadow dentists in dental clinics and health centres and learn from observing them. 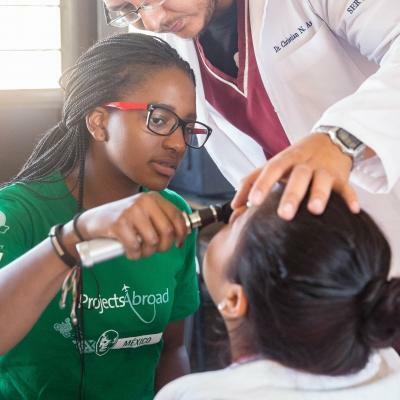 This is a great opportunity to get an insight into how dentistry is practiced in a developing country. This internship will add valuable work experience to your CV. You’ll get to see advanced cases that you wouldn’t see on an internship in your home country. The health centres and clinics where you’ll work are under-resourced, so you’ll also get to see the innovative ways dentists cope with running out of supplies. You’ll be based in Arusha, a city in northern Tanzania. 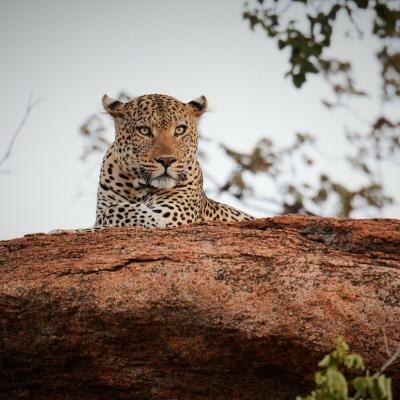 With scenic nature trails and a bustling city centre, it’s the perfect setting to experience life in East Africa. Is the Dentistry internship in Tanzania right for me? 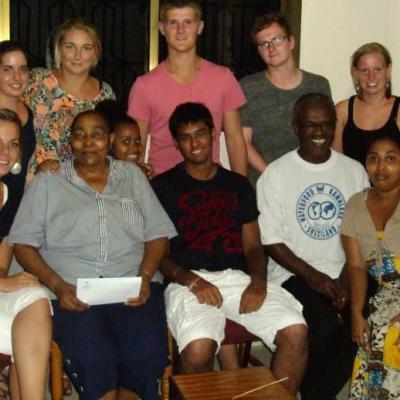 Our Dentistry internship in Tanzania is perfect for anyone interested in a career in dentistry. It will give you relevant experience to draw on when you apply to study. If you’re already studying, seize the opportunity to build your practical dentistry knowledge. You don’t need any previous experience to join. You'll have a supervisor to guide you, and you can reach out to our staff anytime you need to. You can find out whether dentistry is the right career for you by getting first-hand dentistry experience. This project runs all year round so you can join whenever it suits you. The minimum duration is two weeks, but we recommend staying longer to get the most out of your placement. 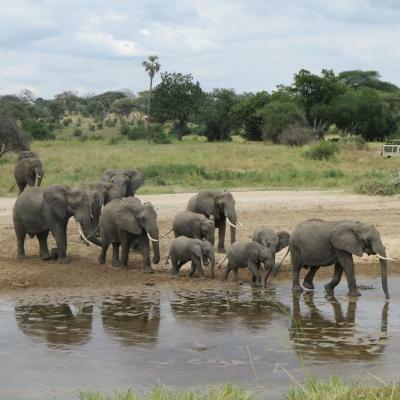 What will I do at my dentistry placement in Tanzania? A large part of your internship will be spent in a dental clinic or healthcare centre, shadowing local staff. 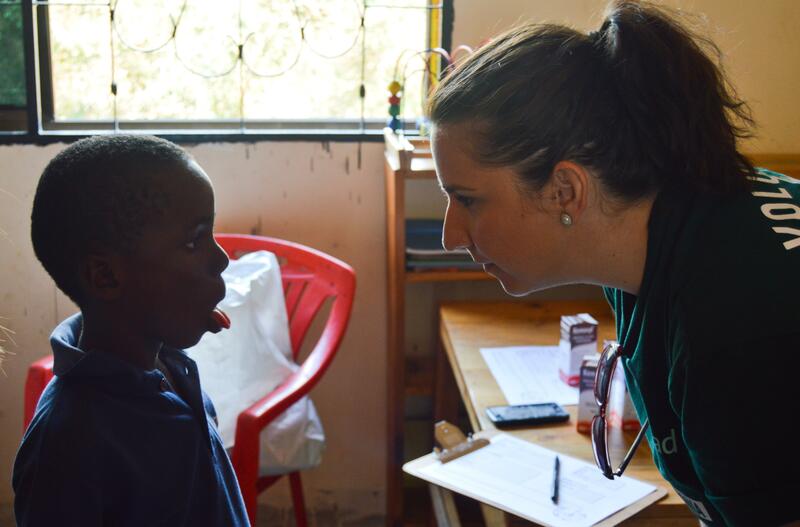 You’ll spend your time getting to know the daily routine of a dentist in Tanzania. You’ll sit in on consultations and observe procedures, such as root canals and bonding. You might also get to see advanced cases first-hand, something you wouldn’t experience on an internship in your home country. Local dentists will teach you how to diagnose and treat these different conditions. You’ll also have the chance to assist with minor tasks. 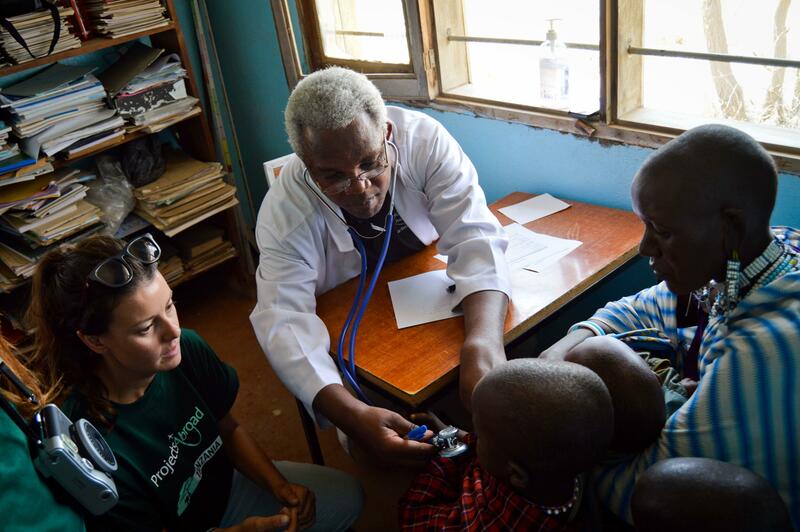 This will include things like screening patients before consultations, helping prepare instruments and equipment, and giving patients information about oral hygiene. 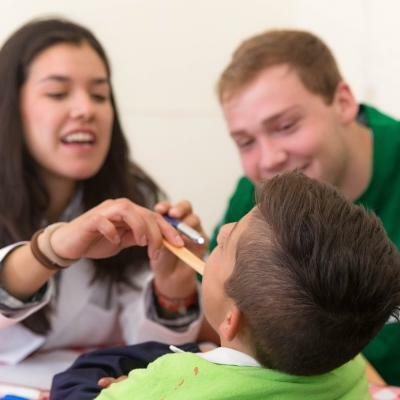 If you’re eager to make a difference in local communities, you can also raise awareness about the importance of oral hygiene in schools and around the community. However, this aspect of the internship is optional. You can organise your own outreaches and give talks on how to brush teeth correctly. If you’re feeling creative, you can make oral hygiene posters to hang on classroom walls. This will give students a visual reminder about why they need to care for their teeth. On this Dentistry internship, you’ll spend most of your time in dental clinics or healthcare centres. The facilities and equipment might be more basic than what you’re used to. Time spent at your dentistry placement in Tanzania is a good opportunity to see how dentists cope in an under-resourced setting. If you do awareness work, this will be based in schools and rural communities. This internship is based in Arusha, a city nestled at the foot of Mount Meru. It has a busy city centre, with buzzing bars and restaurants. There are also more rural communities on the outskirts of Arusha. You’ll see some developed buildings and tarred roads, but there will also be lots of dirt roads between more rustic buildings. Your work will usually run from 8am to 4pm, Monday to Friday. You’ll have your weekends free. On a typical day, you’ll wake up and enjoy a tasty breakfast with your host family. Then, you’ll grab your notebook and catch a dalla dalla (shared minibus taxi) to your placement. On your first day, Projects Abroad staff will accompany you to show you the way. Mornings will usually be busier than your afternoons. You’ll start your work by sitting in on consultations and observing dental procedures. In the afternoons, you can help prepare equipment or ask local staff questions about the different cases you’ve seen throughout the day. This is a great opportunity to hear all about dentistry directly from professionals. If you’d like, you can organise outreaches to raise awareness about dental care. This is a chance to teach children about the importance of caring for their teeth, to help with preventing future health problems. In the evenings, you can spend time exploring, and enjoying dinner with your host family or other Projects Abroad interns and volunteers. The main aim of this project is to give you the chance to learn more about dentistry first-hand. 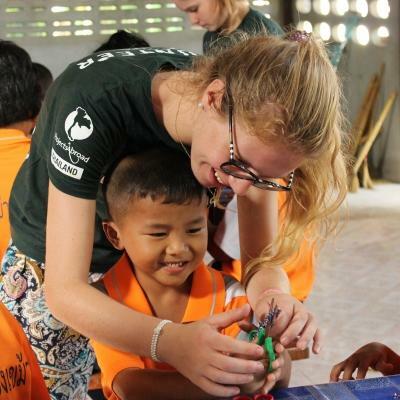 You’ll also get to experience what dentistry is like in a developing country. As you shadow local staff, you’ll gain valuable experience to enhance your CV. You can also help raise awareness about the importance of dental hygiene. By teaching local students the ins and outs of dental care, you can help with preventing tooth decay and gum disease. Without easy access to dental clinics, it’s particularly important to work towards preventing dental problems in these communities. Join our dental internship in Tanzania and play a part in working towards these goals. It was great to be able to assist the dental team with procedures and also learn a great deal about dentistry in general as well as see some of the uncommon and complex cases faced here in Tanzania, such as abscesses and oral cancer.